Now is the time to begin planning your summer project, and what better time to begin thinking about a deck? Once it’s finished, you can spend the rest of your summer enjoying the shade, hosting friends and family outdoors, and spending the afternoons in peace. It’s the perfect addition for your home, especially if you enjoy the outdoors. However, a deck requires quite a bit of planning and consideration, so it’s best you begin the design process early. There’s a lot to go over, but once you’ve planned your construction project, building it will be much easier. Before you begin building your dream deck, you have to consider certain factors. These can range from your budget to the zoning requirements and neighborhood rules. The last thing you want is to spend time and money on your deck, only for someone else to step in and tell you the project cannot move forward. If you’re not sure where to begin, here are some things to consider before mapping out your plans. What is your budget? Arguably the most important part of deck building is your wallet. Halting the project because of lack of funds is a builder’s worst nightmare, and you don’t want to be caught off guard by the expenses. 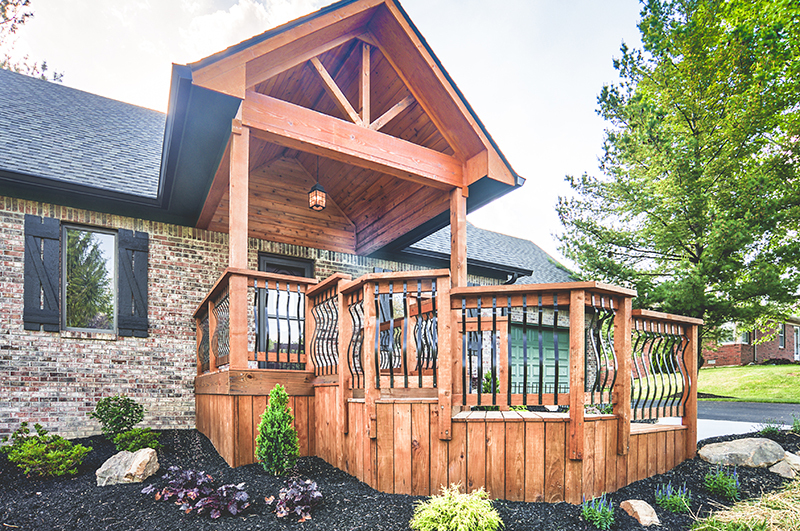 Talk to a professional about how much your deck might cost, and what designs you can afford. Does your neighborhood have building restrictions?Some neighborhoods don’t allow large, sprawling decks. In these cases, you have to build according to code. Are you building according to zoning requirements?Like neighborhood requirements, zoning can also dictate what you can and cannot build. Make sure your ideas are cleared before you begin construction. Will you be building the deck yourself?If you’ve never built a deck before, or don’t have any available help from capable friends or family, it might be easier to save yourself the headache and hire someone. If you do need help, Josh Smalling Roofing and Restoration can give you an honest quote and any advice you need. Once you’ve made sure your ideas are do-able, it’s time to begin the fun part. While your base design and price range should be set ahead of time, there’s a lot to decide upon afterwards. If you haven’t completely mapped out your design, here’s some things to think about. If you’re building a wood deck, you need to think about what kind of wood. However, artificial materials like PVC and composite decking have improved exponentially over the years, making them a viable option as well. Are you building a ground-level patio deck, a wraparound raised deck, or something else entirely? If you have a unique idea and you’ve cleared it with the proper authorities, you can begin planning with your builders to make your dream come to life. One of the best parts of designing a deck is adding your personal touch. 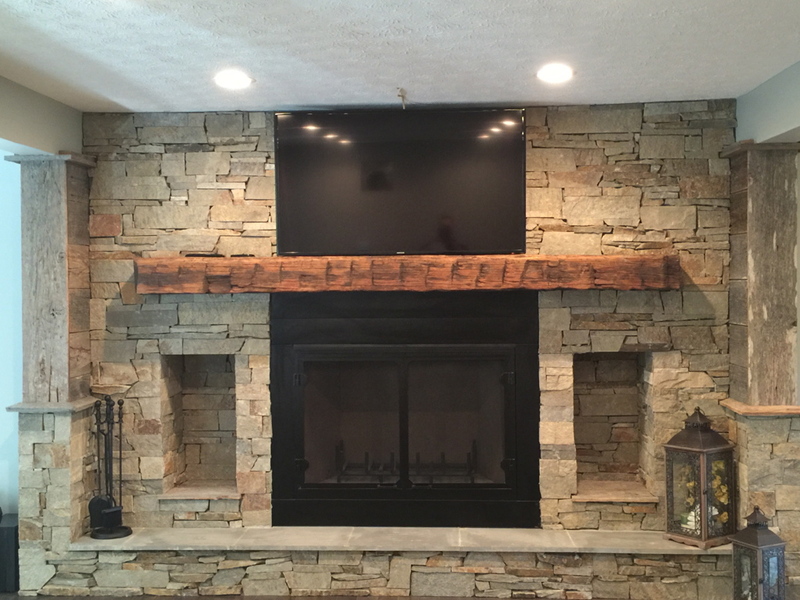 Paints or stains, railing designs, or even expensive details like countertops and other luxuries are all possible, and the only limitation is your budget. Is your area prone to flooding or termites? You might need treatment or insurance to cover any potential disasters. 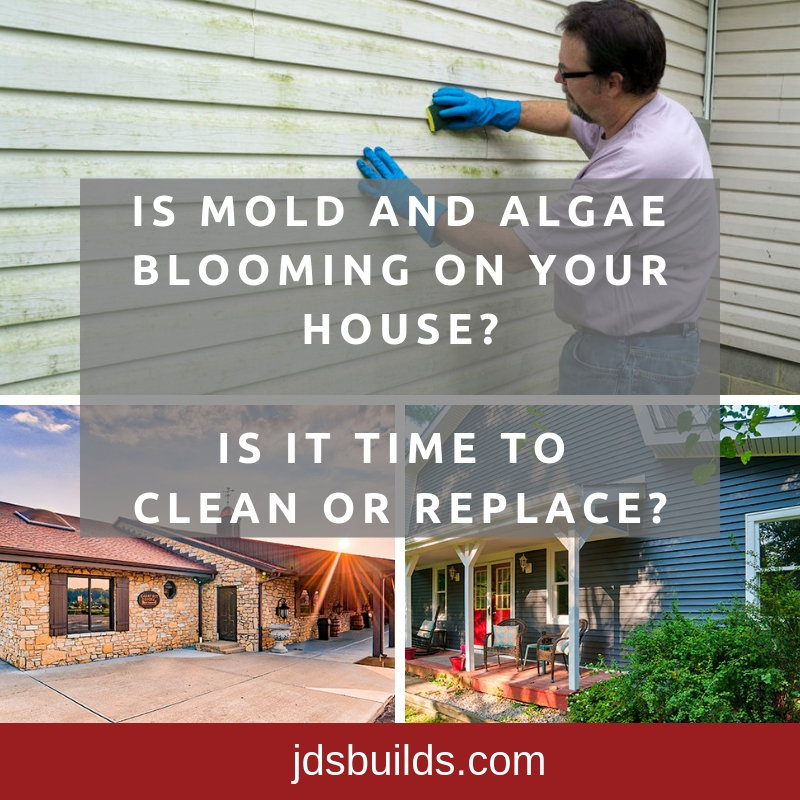 Hereis what you need to know about post-flood molds. As mentioned above, asking for help can ensure that your deck gets built quickly, properly, and without frustration. Josh Smalling Roofing and Restoration will work with you to make sure your dreams are realized. If you’re interested in seeing our previous work, take a look at some of our recent projects. It’s important to choose a builder that you can trust, and we want you to feel confident in your decision to choose Josh Smalling Roofing and Restoration for your next project – inside or out!